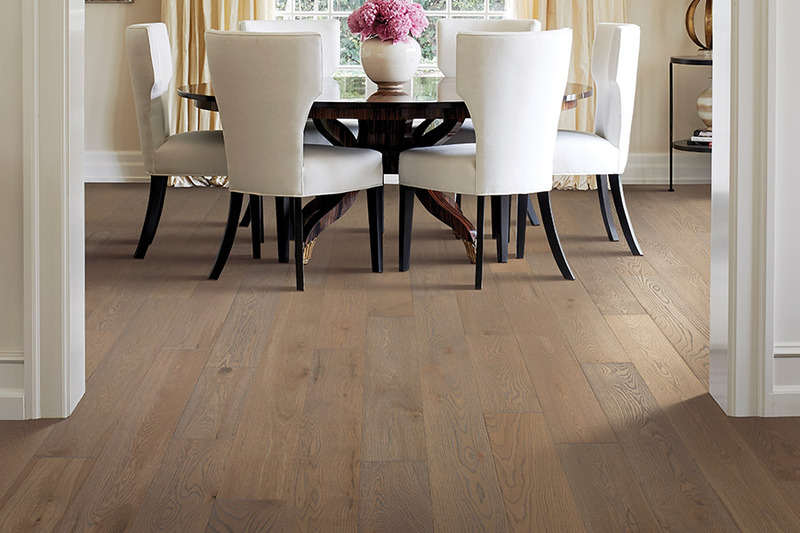 Hardwood flooring from Michigan Carpet and Flooring Inc.
Everyone loves hardwood floors. In fact, most homeowners prefer hardwood to anything else; even it’s not always the best option. 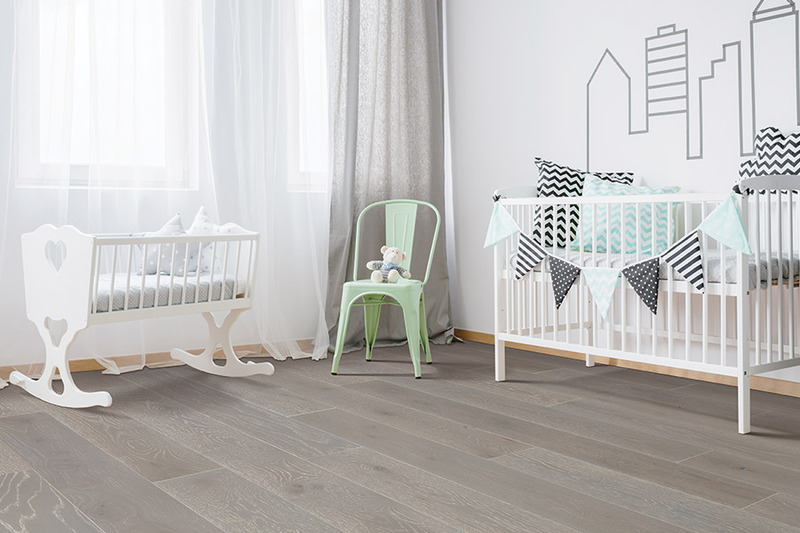 This is obvious to see when we take a look at how many other flooring materials go to the extra length of mimicking the look of solid hardwood. It’s easy to see why hardwood is so popular. The look is elegant, classic and adds and air of warmth that is best felt with the heart. 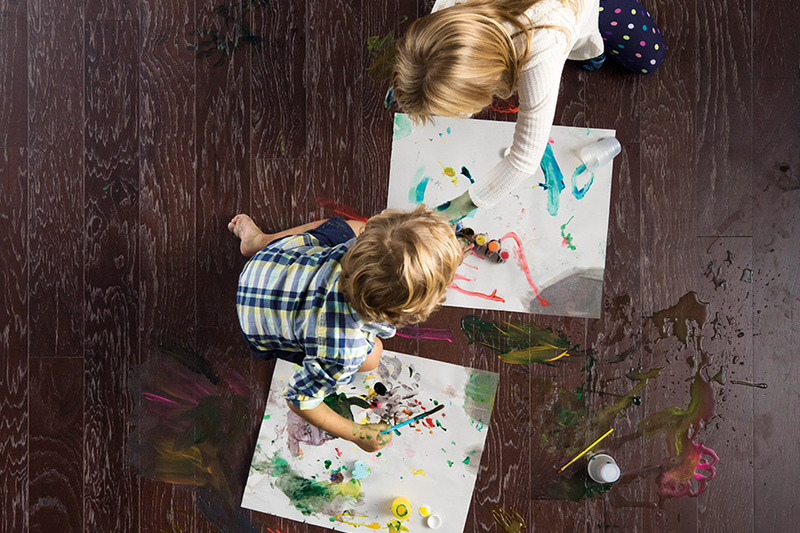 Since hardwood floors can last a lifetime if properly cared for, they can also be at the heart of many a fond childhood memory. In addition to these heartwarming characteristics of hardwood, the benefits go even further. And we’ll take a look at those as you continue to read on through this piece. By far the most timeless of all is the solid hardwood floor. Although it isn’t suited for placement in basements, just about any other room in your home will benefits from it’s rich, durable benefits. Not only is the lifespan comparable to little else, it is further lengthened in the fact that it can be refinished several times before needing to be replaced. While solid hardwood does need careful maintenance and cleaning from time to time, you’ll find that it is well worth it. And if at some future point, you decide you want to sell your home, these floors will add extra market resale value, making it an investment that is worth making. 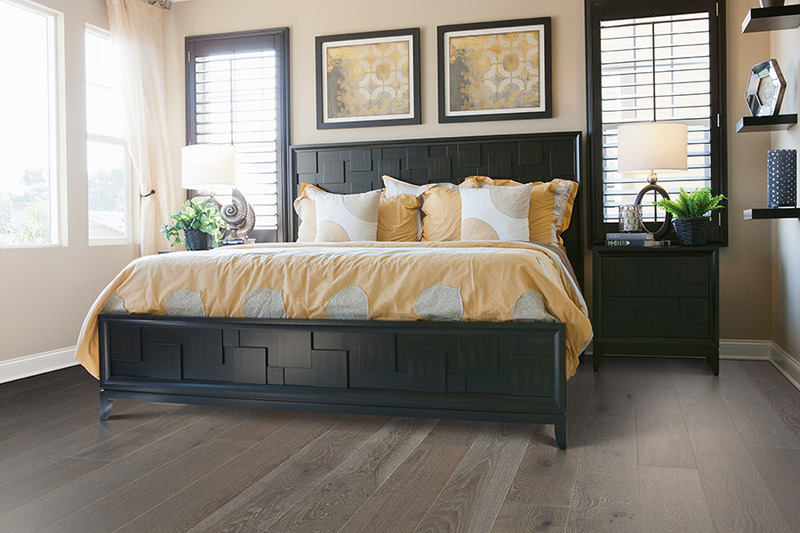 If you simply must have hardwood floors, but you want a little something extra, then perhaps engineered hardwood is the right floor for you. The top layer is still real wood, and you still have all the same species, color and staining options you would have with solid hardwood. With engineered wood, however, you have the added benefit of placing it in more spaces, including basements. Since engineered wood doesn’t react like solid wood, it won’t be as susceptible to moisture, humidity or temperature changes as solid wood is. Michigan Carpet and Flooring is proud to serve the areas of West Bloomfield, Commerce, Walled Lake, Novi and Farmington Hills. 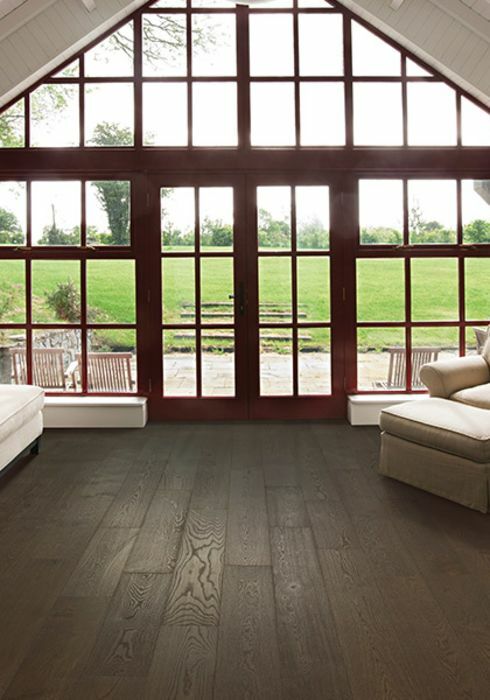 With more than thirty years of flooring experience, we can quickly help you pick the perfect flooring for your home. 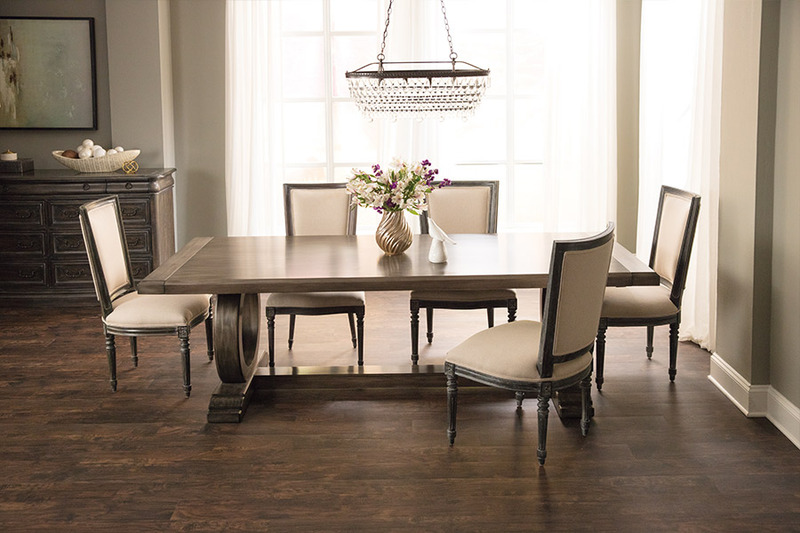 We invite you to our showroom, located in Commerce Township, Michigan, to see our full line of hardwood flooring.